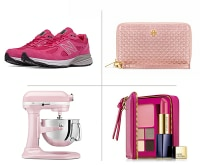 Pink products are everywhere with the mission to raise money during Breast Cancer Awareness Month. 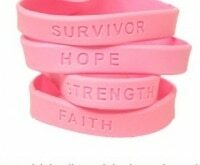 While purchasing a hot pink pair of hand-weights or a powder pink football jersey can be a great way to show your support, it’s not the only way. 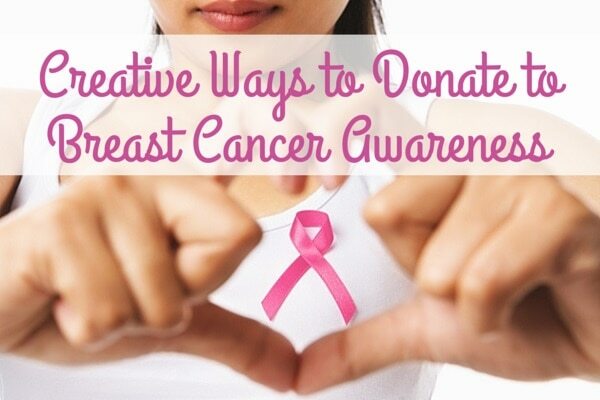 So if pink isn’t your color or you simply don’t need any of the pink products lining shelves, then read on for other ways you can give back to the breast cancer cause. A wig made of real hair can cost thousands of dollars, making it difficult for some women undergoing chemotherapy to obtain one. Fortunately there are organizations that provide free wigs and you can help them by donating your hair. Check out Pantene Beautiful Lengths. They say it takes at least 8 to 15 ponytails to make one of their wigs. 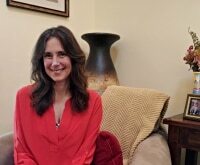 If you want to donate your hair, there are three requirements: it must be a minimum of 8” in length, have no dyes, bleaches or chemicals, and be no more than 5% gray. We’re all guilty of sneaking in a selfie here and there. But now you can take a guilt-free selfie at P.F. Chang’s and give back at the same time. 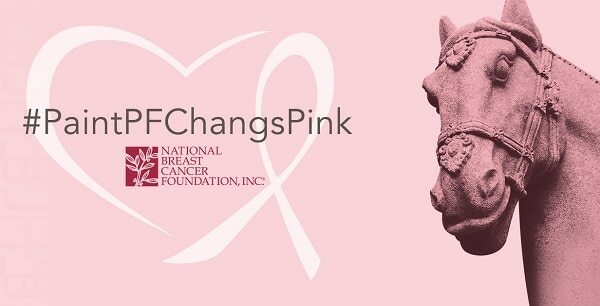 Take a photo with their pink horse and post it on Facebook, Twitter or Instagram with the #PaintPFChangsPink hashtag. They’ll donate $1 to the National Breast Cancer Foundation for each photo. Order a sushi roll while you’re there and they’ll donate an additional dollar. Wacoal is donating $2 to Susan G. Komen for the Cure for every woman who participates in a Fit for the Cure event and lets a Wacoal fit specialist determine your true bra size. A fit specialist will help you find a bra that is perfect for your mood and your style. Find a participating location near you. And before you go, make sure to get a free mammogram with some helpful resources. 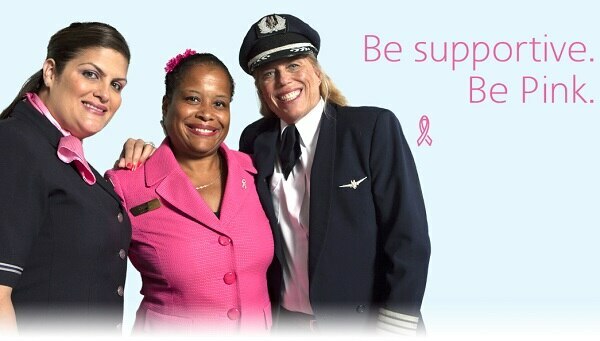 During the entire month of October, American Airlines will give AAdvantage customers 20 miles for every dollar donated to Susan G. Komen through their Miles for the Cure program. 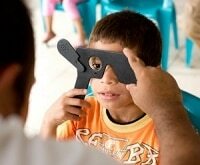 A minimum donation of $25 is required. Clean out your garage and give back to a good cause with eBay’s Giving Works. Post your items for sale on eBay and choose the charity of your choice to donate between 10-100 percent of the final sale price. 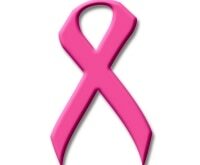 There are numerous breast cancer organizations you can choose from including Susan G. Komen for the Cure, The Breast Cancer Research Foundation and many local charities. Make your groceries count. Everybody’s got to eat, so why not choose food that goes to breast cancer research? Yoplait’s Friends in the Fight is donating a combined $350,000 among Susan G. Komen, Bright Pink and Living Beyond Breast Cancer. Enter the code on your specially marked yogurt product and choose the charity you would like $0.10 to go toward when you visit https://friendsinthefight.yoplait.com. 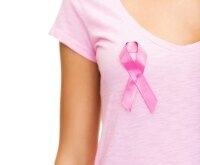 Sign up for the American Cancer Society’s Making Strides Against Breast Cancer walk. Around 300 Making Strides walks are held each year and they range from three to five miles. Last year, 1 million participants across the country raised $68 million. Find an event near you. 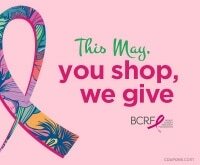 Where Are Your Donations and Pink Dollars Going?